The very first Power Take-Offs were single gear units. 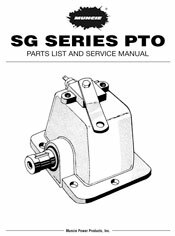 The SG Series single speed, single gear PTO has the simplest design and fewest component parts of any Muncie PTO. 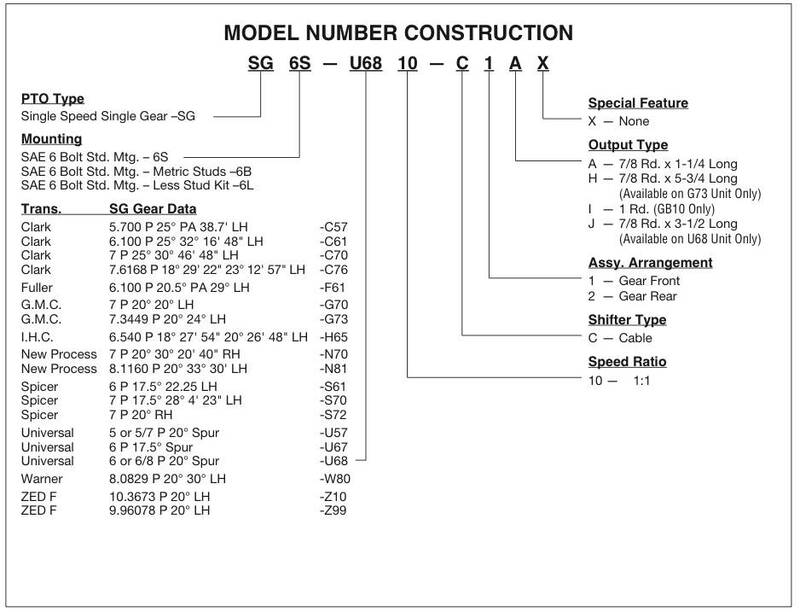 The SG is ideally suited for light to medium duty applications such as small dump trucks and farm hoists. 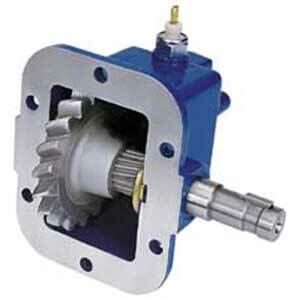 Because the output shaft of a single gear PTO is close to the transmission, direct mount pump flanges are not available. Maximum Torque (intermittent): 130 lb. 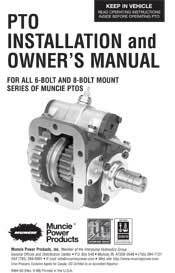 ft.
Output Shaft Options: 7/8" Rd.